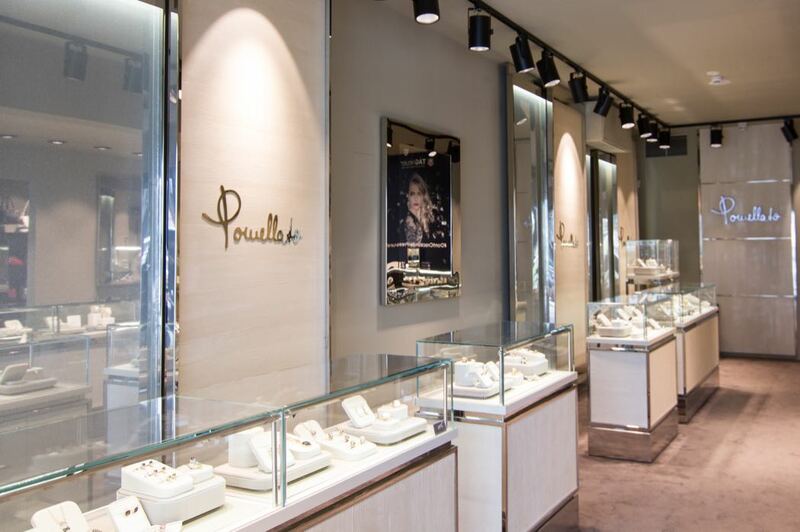 If you are a luxury traveller you will know that it is always a joy to treat yourself to a new watch or sparkles when you are away from home. 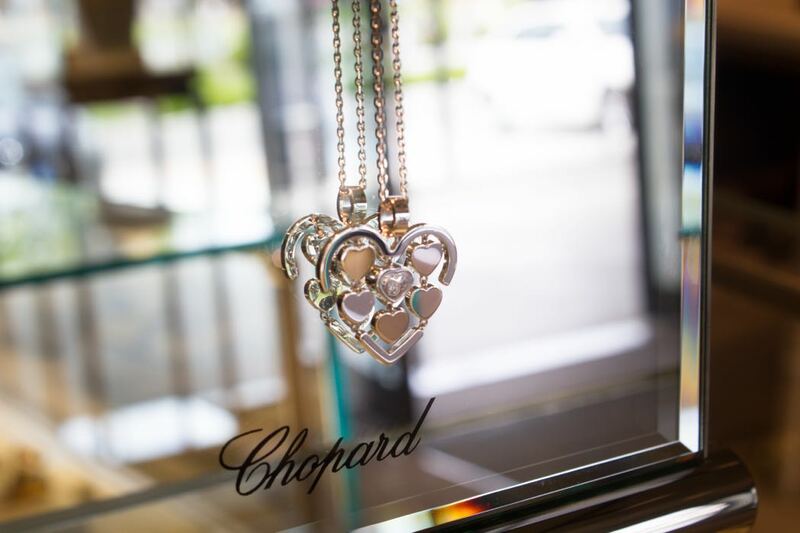 What better momento of your travels than a classic piece that you can wear again and again. 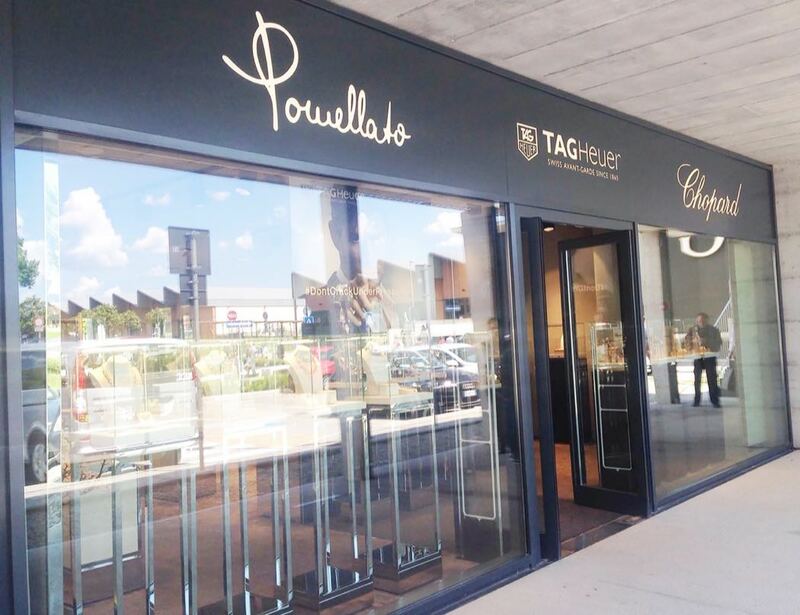 Annoyingly, it is very difficult to get discounts on high end branded jewels and watches, certainly Harrods don’t offer discounts of TagHeuer or Rolex watches. Even duty free offer very little discount off iconic statement watches and jewels. TheLuxuryMaison.com might just be the answer you are looking for. 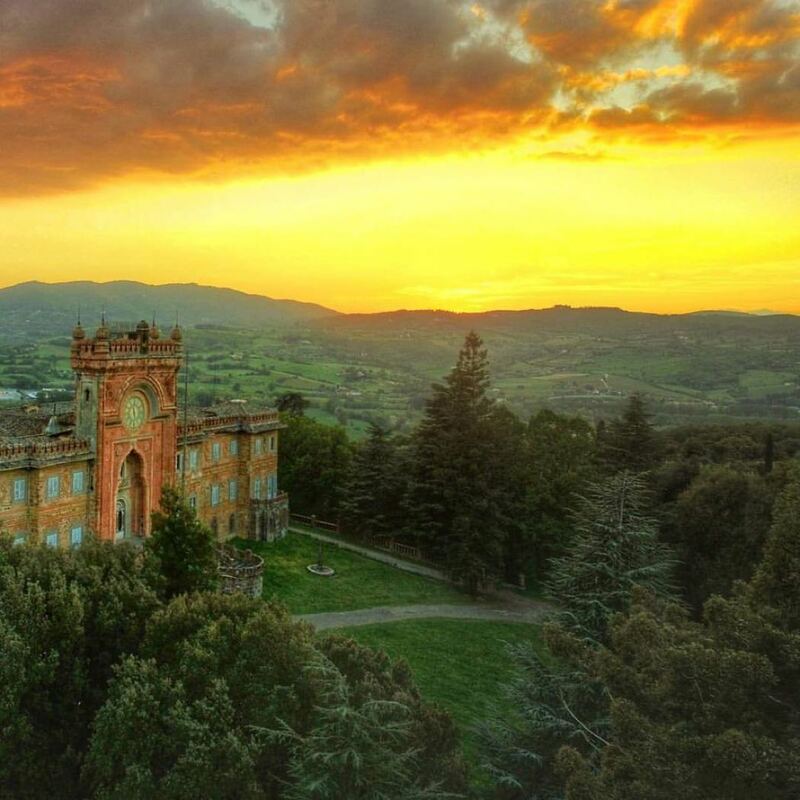 You can hop over to Tuscany (just outside Florence to be exact) for a weekend of shopping. Feel the goods at their store at the Outlet Center THE MALL and get the item you choose sent back home. 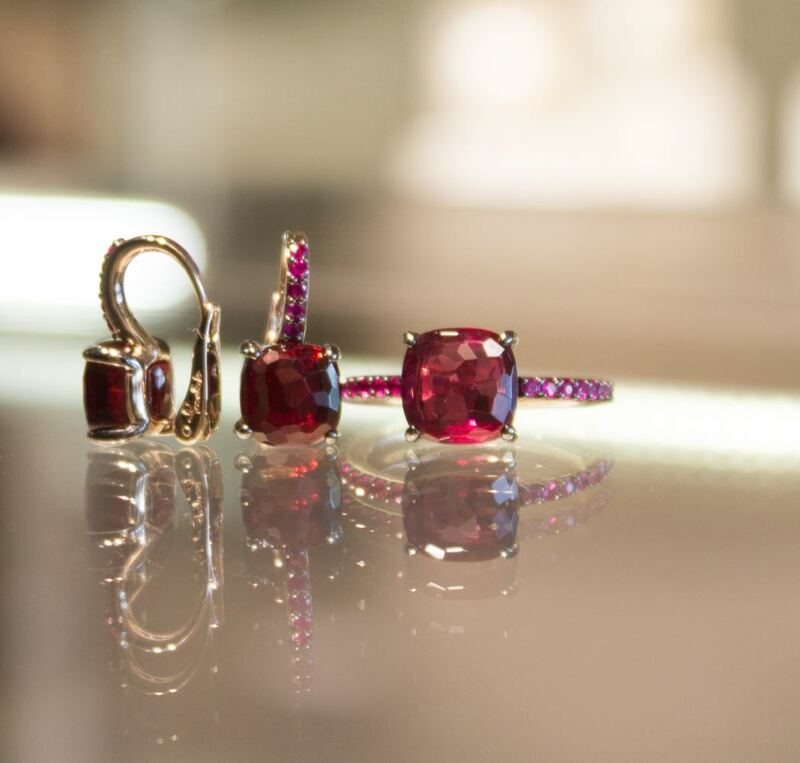 If you don’t fancy the trip, you can give one of their jewellery and gemology consultants a call and can order a gem or the ideal watch to be sent to your address, fully insured. So what can you buy At The Luxury Maison? 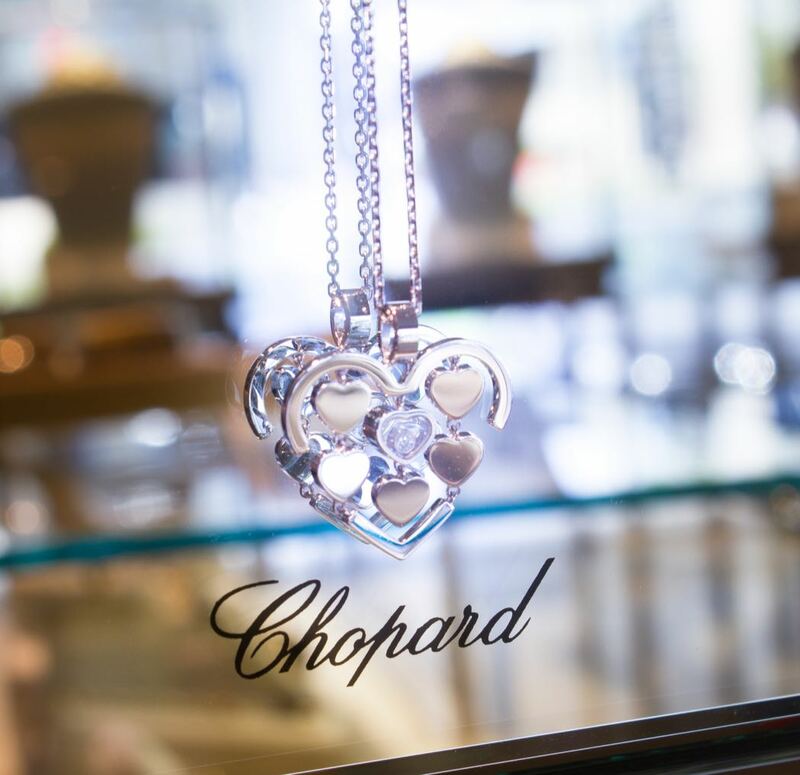 High-end brands, including Chopard diamond necklaces, broaches and watches- In fact they have an entire Chopard corner where you can get pretty much any Chopard item you like. 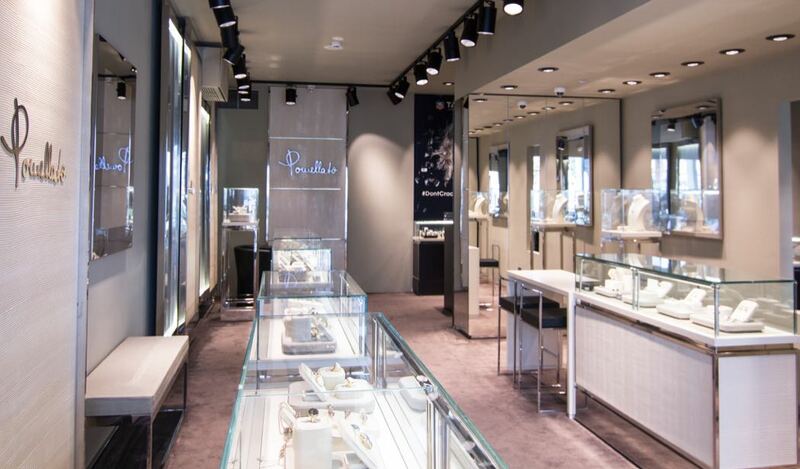 Pomellato jewellery is also huge at The Luxury Maison with another dedicated corner. 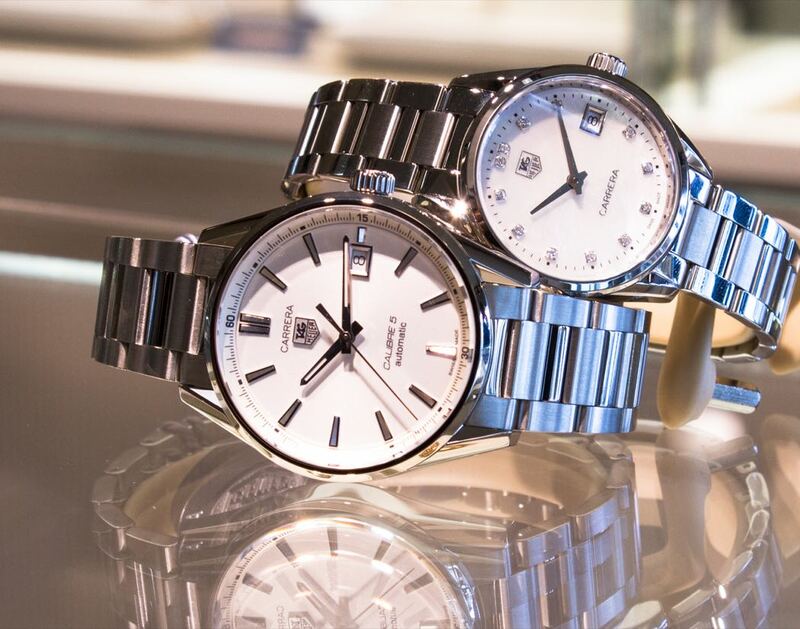 They are the official agent of TagHeuer and offer a great selection of watches. 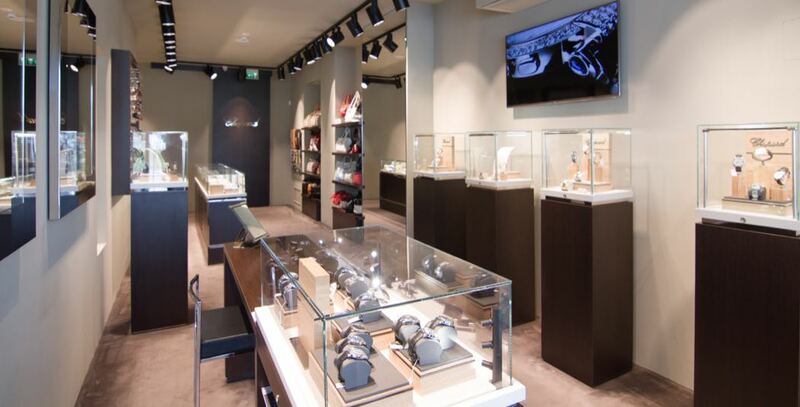 The Luxury Maison is a unique offering as they are the first and only one outlet store of these high end brands in Europe making them definitely worth travelling to!